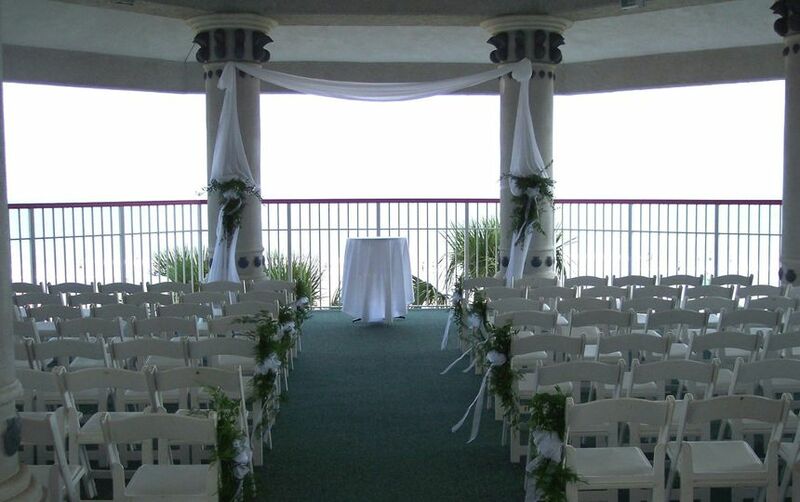 With its breathtaking oceanfront property, The Crown Reef Resort is the perfect location for a Myrtle Beach destination wedding. 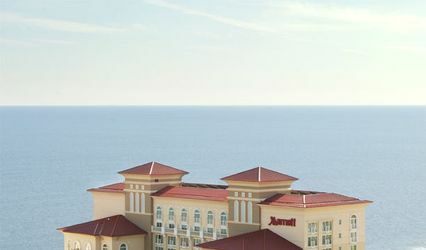 The luxurious accommodations, wide array of amenities and thoughtful event spaces at our Myrtle Beach, SC, hotel give couples the ultimate reasons to book their big events here. 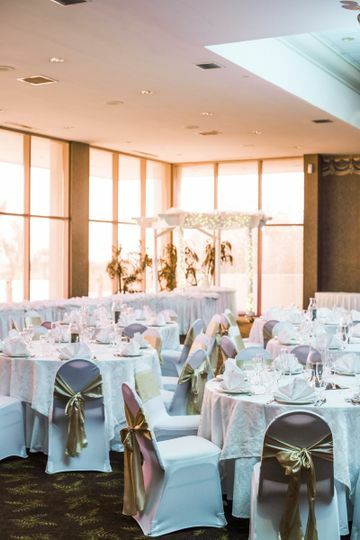 Brides and grooms will be dazzled by our extra special touches including white glove and cake cutting services, a complimentary night stay in an oceanfront king suite with a whirlpool tub and personal catering consultants readily available to coordinate any size event. 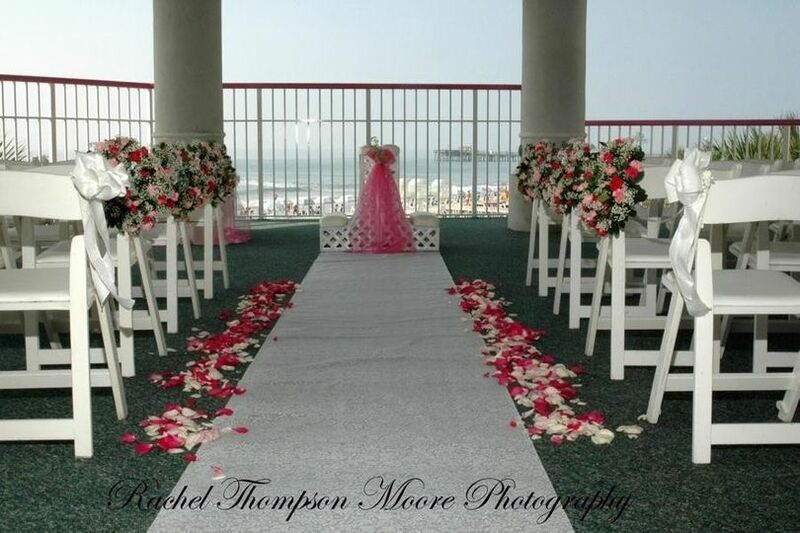 Our staff also has experience addressing special requests for ethnic, military and religious weddings. 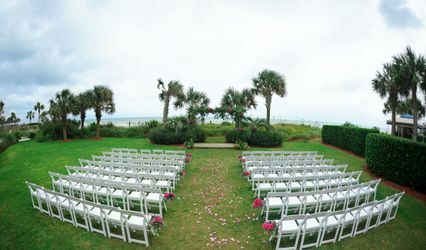 Thus far, working with Crown Reef has been a wonderful experience, Todd has made sure we are prepared to make our day special. 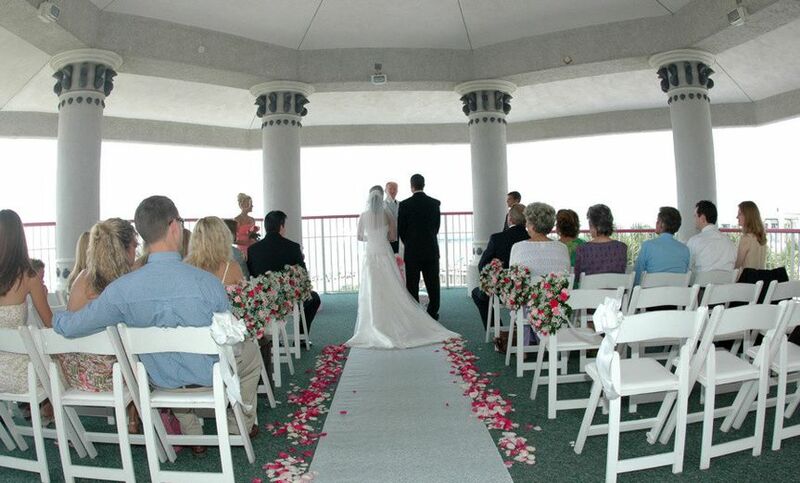 I used this venue for my wedding recently because of the gazebo and the conference center. But I will tell you that if there is a better choice out there go with it. 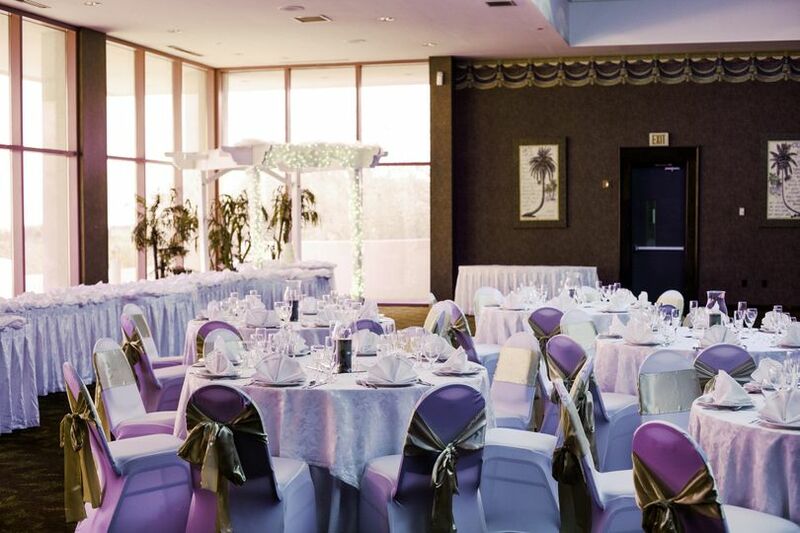 I spent $12,000.00 and my wedding party spent another $6000.00 at this hotel. But we did not get the service that we paid for. 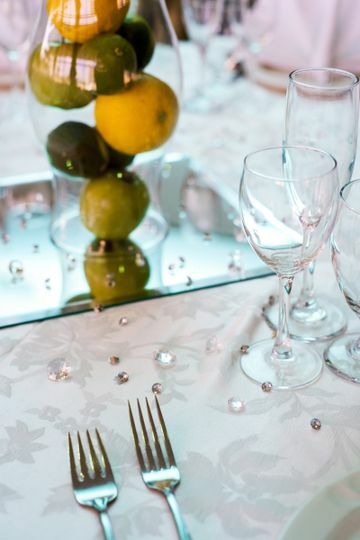 In the beginning stages of my wedding planning I spoke with Todd and at times he seemed to be quite busy and had a lot on this plate but still very helpful. The week of the wedding Todd double charged my card for my rehearsal lunch then became rude when I explained to him that I had paid already. When he found out that he made an mistake he tried to blame the mistake on his staff members. Then he put Kim in-charge of the reception and Kim was rude and disrespectful to myself and our guest. 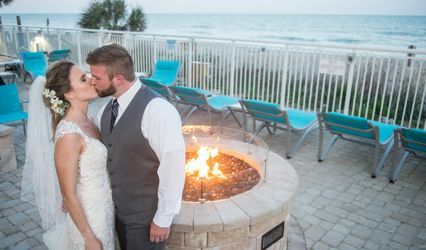 There were so many things that went wrong I couldn't help but complain, here are some of the complaints: They lost our cake toppers, They didn't serve us (The Bride and Groom), they removed all of the food and didn't inform us, they didn't have the champaign ready for the toast, the staff was taking plates of our food, there was an hair in one of our guest plates, (Kim's response What do you want me to do), there were ants on the cake table and the staff were taking our guest drinks that they were getting from the bar and informing our guest to go get another. 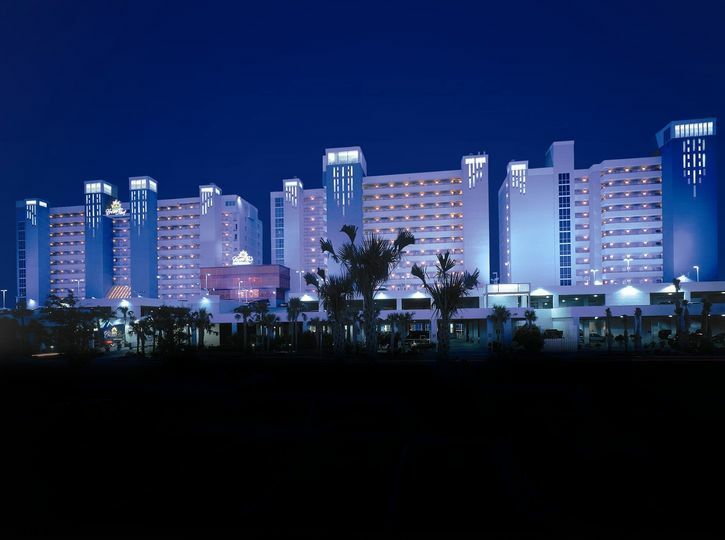 When I spoke with and sent a letter to the Hotel management about everything they did not contact me. 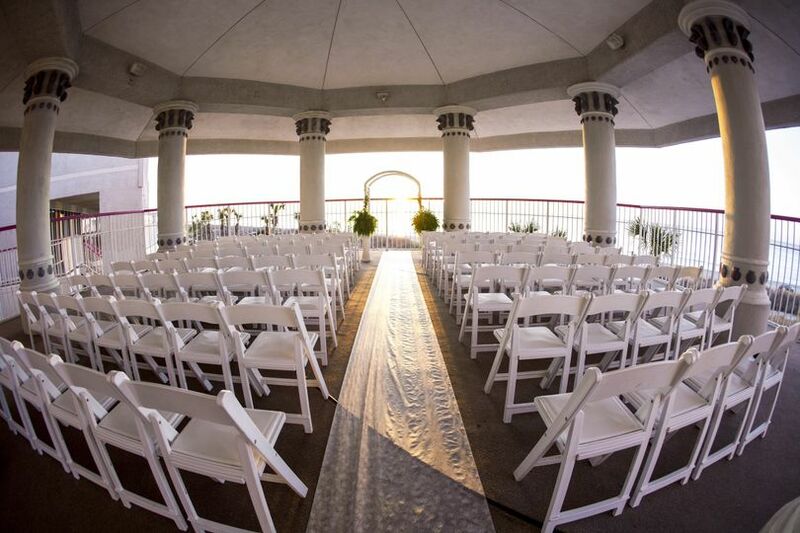 I had to call them several times then a month later Todd called and explained that he was sorry and he gave my Wedding Planner $1000.00 and what else did I want cause they couldn't do anything else, but I can get a discount if I chose to stay there again. So I would tell you this might just have been my experience but after looking on other websites, this venue had other similar issues over the past years. In my opinion I don't believe that others are choosing to write a review. The room and food was fabulous!